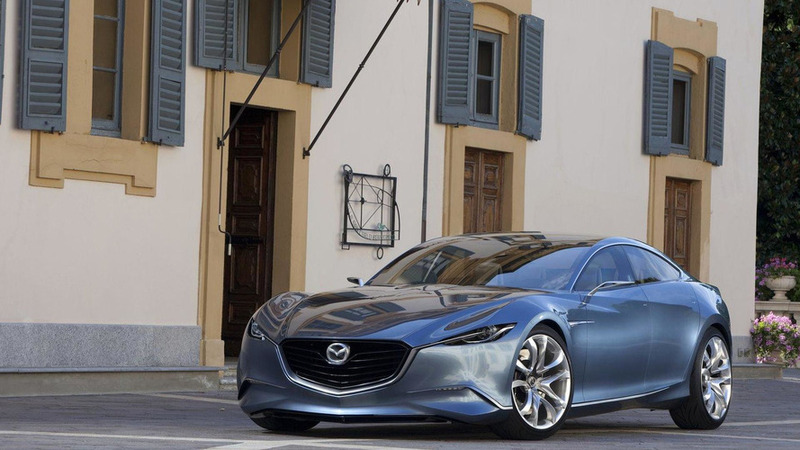 Upcoming RX-9 will feature a hybrid set-up to improve fuel-economy and extend the range of the rotary-engined car. 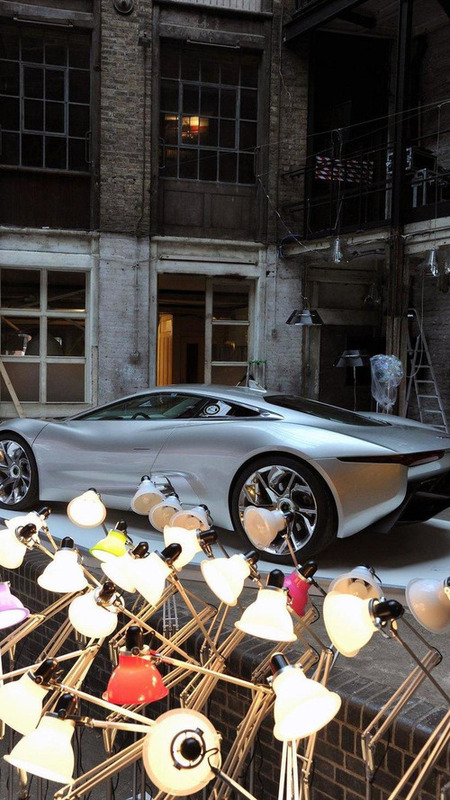 Art display at the Clerkenwell Design Week in London shows design evolution of the Jaguar C-X75 concept car. 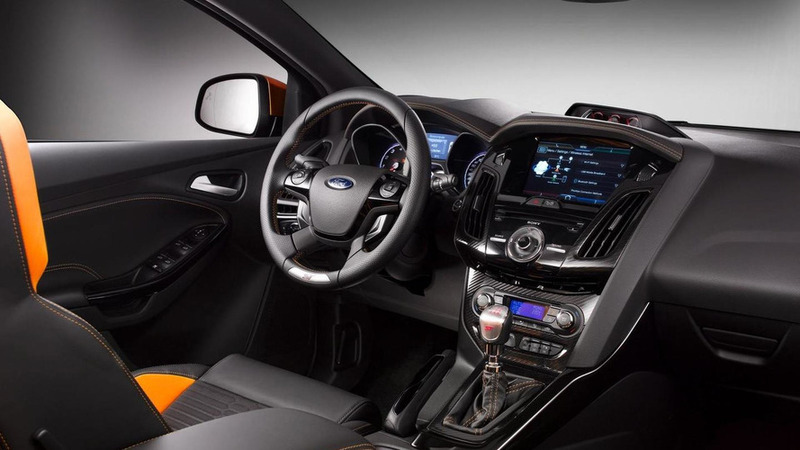 The model is meant to rival the best of the supercars in its segment while still attaining a CO2 rating of under 99 g/km. 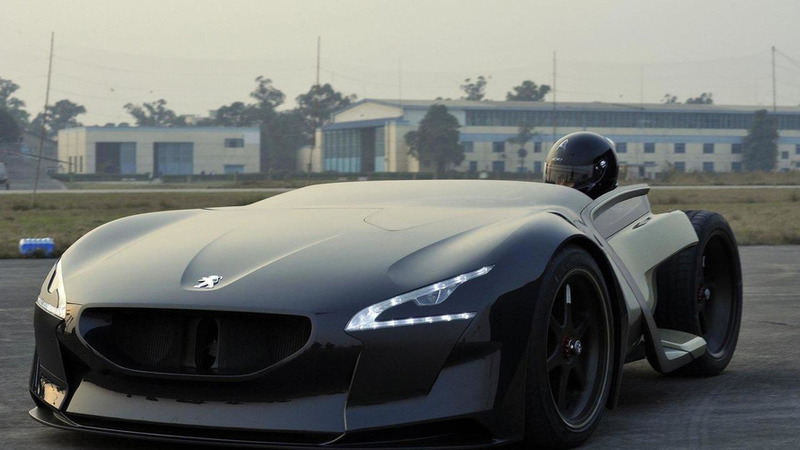 EX1 concept racer took just over 9 minutes to lap the 20.8 km track of the Nürburgring-Nordschleife. 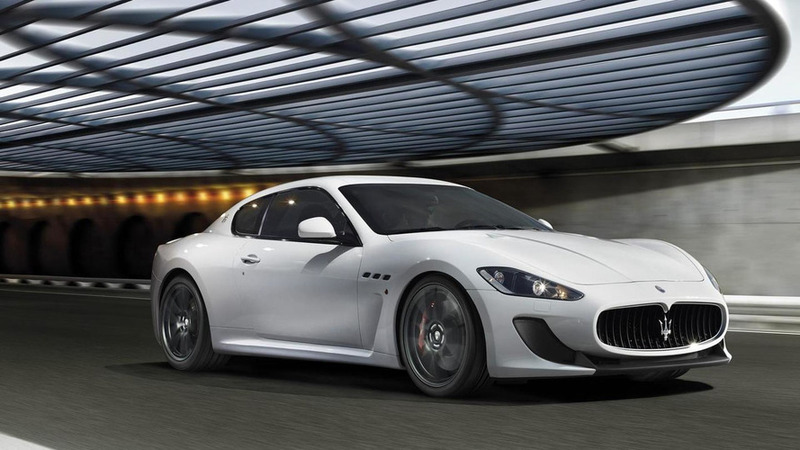 North American version of the GranTurismo MC Stradale comes with rear seats and a fully automatic transmission which adds 0.3 seconds to the 0 to 100 km/h sprint. New 6-Series will be featured in a car chase in next Mission Impossible movie. Star Tom Cruise was recently a guest of BMW at its headquarters in Munich to get an early introduction to the new 6-Series. 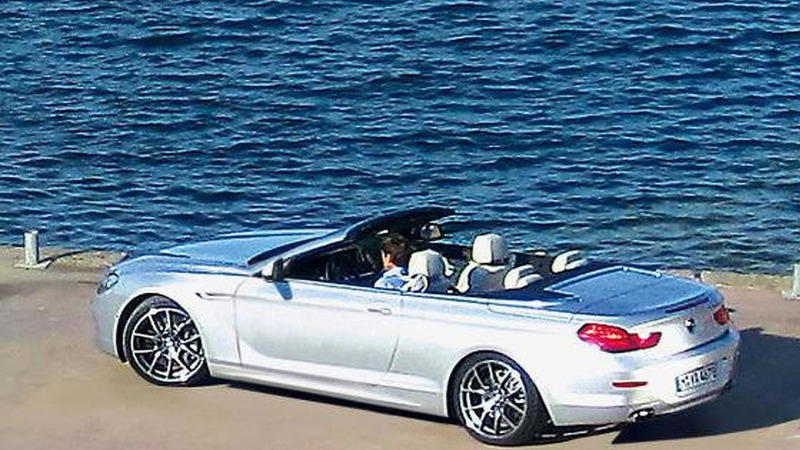 Image shows the 6-Series cabriolet undisguised. 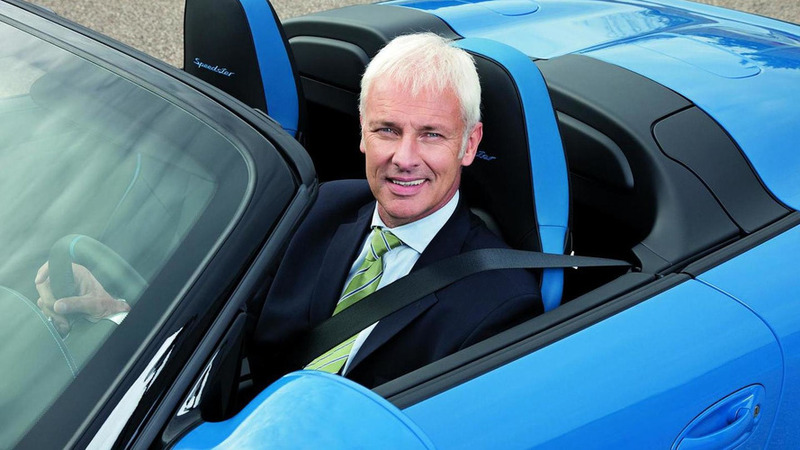 A second image, based on the original, is a cleaned up version by German auto mag Autobild. Production of the Audi Quattro would be limited to a very small series of between 200 and 500 units. 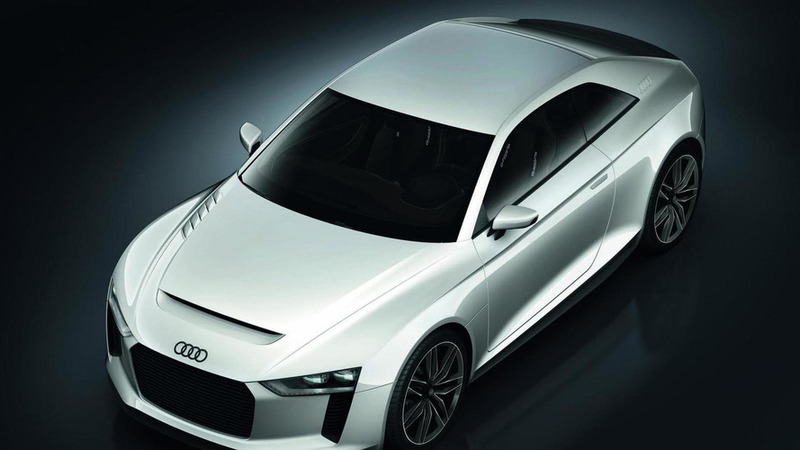 Audi engineers are developing a production as the automaker considers whether to bring the Quattro to market. 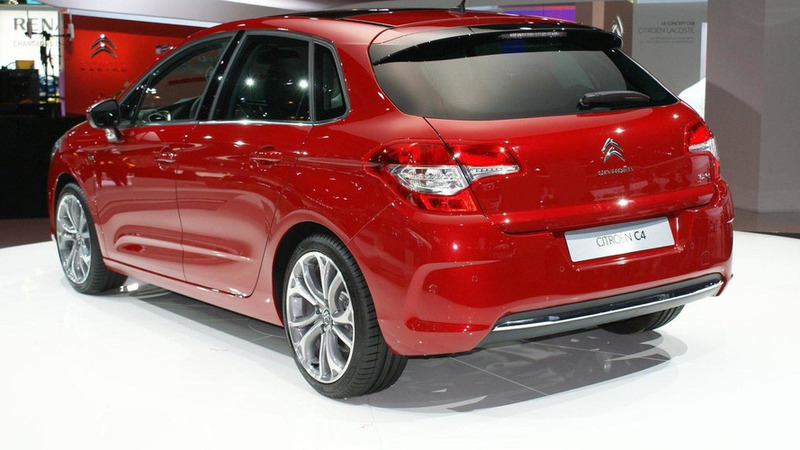 Total power output on the City Car is a hefty 162 kW (220 PS) and 240 Nm of torque. 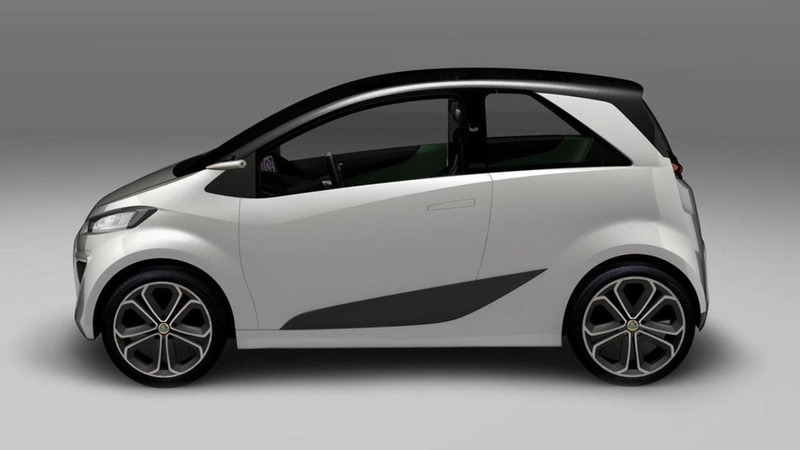 But the plug-in hybrid can be run as an EV (electric vehicle) alone with a range of 60 km and zero CO2 emissions. Chevrolet has unveiled four new vehicles at the Paris Motor Show: the Aveo, Orlando, Captiva, and Cruze Hatchback concept. 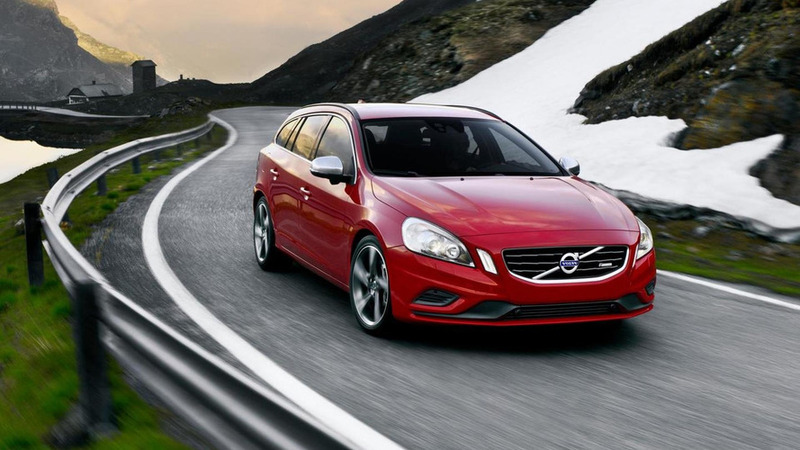 Volvo has unveiled the 2011 V60 at the Paris Motor Show. It will go on sale later this year. The Lotus Elite has been unveiled at the Paris Motor Show. 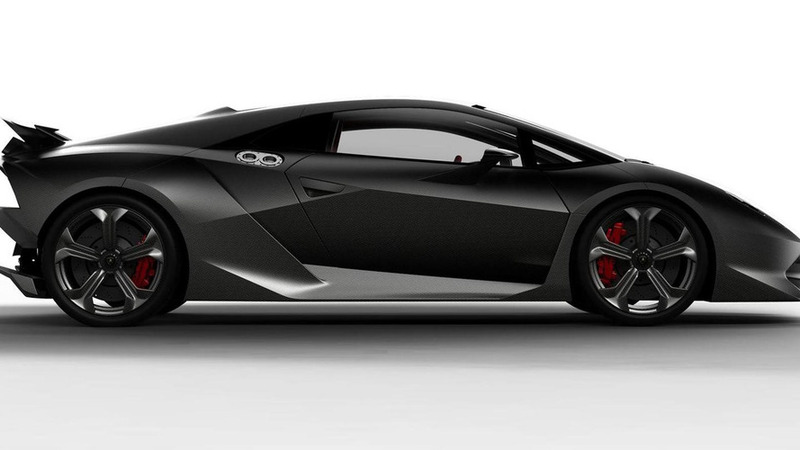 It features a 5.0-liter V8 engine with 620 PS (456 kW / 612 hp) and 720 Nm (531 lb-ft) of torque. Infiniti has unveiled the IPL G Convertible concept. 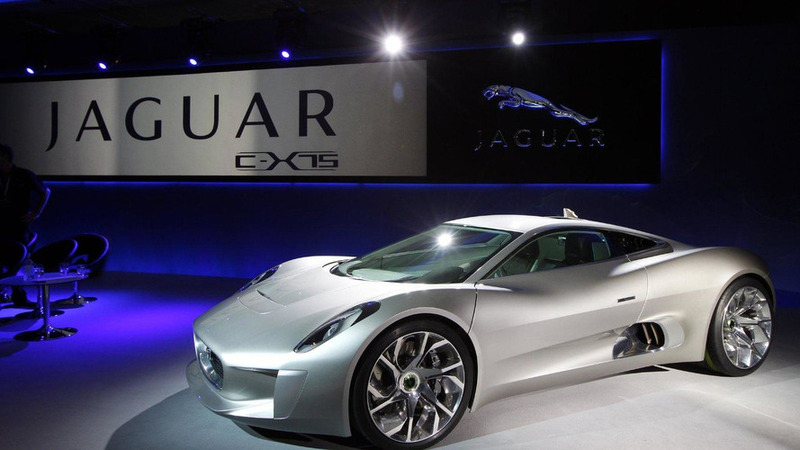 It features a 3.7-liter V6 with 338 PS (249 kW / 333 hp) and 374 Nm (276 lb-ft) of torque. 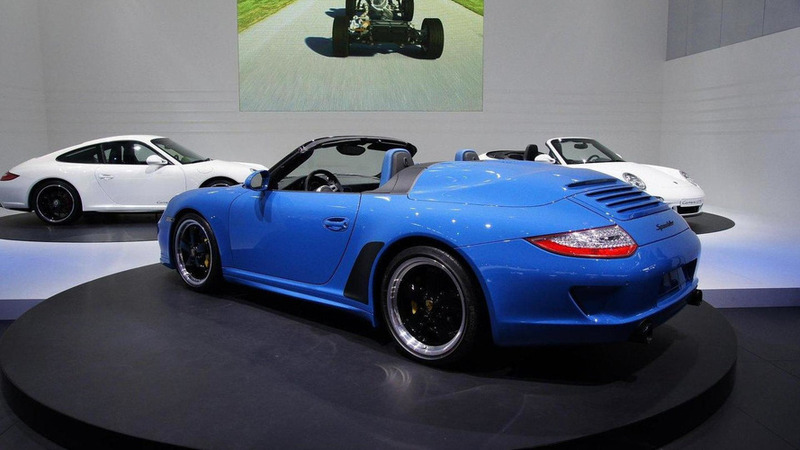 911 Speedster comes with a 3.8 liter flat 6-cylinder producing 408 PS (300 kW) coupled to the PDK transmission. The Speedster features distinguishing touches including the double-bubble hardcover for the soft-top and a more curvaceous windscreen. 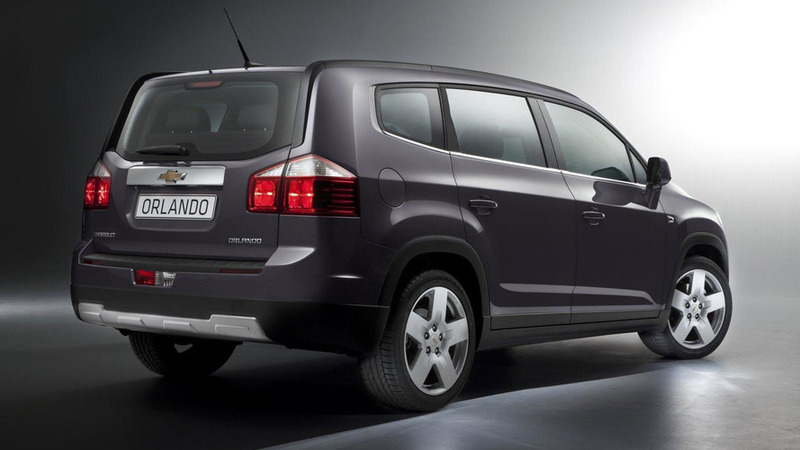 Built to exceed the highest expectations, the C4 features an aggressive appearance with sweptback headlights, a prominent grille, and a stylish rear hatch.